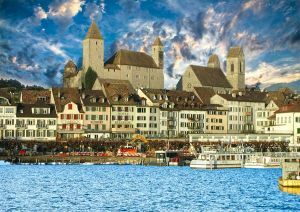 Here is a list of the main destinations in Switzerland. Zurich, beautiful and charming. Rapperswill, the city of roses. 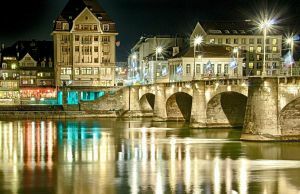 The beautiful Basel. Go to the discovery of magical places, and truly unique. Of each, so much practical information on how to get there, how to get around and what to do and see.